One of the biggest issues with sudden increases in temperature is the not the blazing heat, it is the electricity bills that follow. Even with the relatively affordable power rates in some states, overall you need a more energy efficient method to cool your home during the hotter months of the year. The solution: portable cooling. You can either buy a unit and use it when you need it or rent one from a place like MovinCool.com. How does a portable a/c help with energy bills? Firstly, you an deploy it wherever you want. You do not need to cool the entire house with central air conditioning when you are the only occupant during the day. Have a home office? 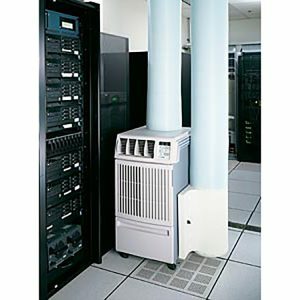 Use a portable a/c and cool only that room when you need to work. When you move to another room for any length of time, all you need to do is move the exhaust and vent it out the window elsewhere. Second, thank to their portable nature, you will be cooling only the room you are in, making it much easier to control the temperature. You can adjust the temperature little by little until it feels just right for you, without affecting the whole house, and without waiting a long time for the change to take effect. These are just a couple of the many ways that a portable a/c will help keep your energy bills down during a hot summer.